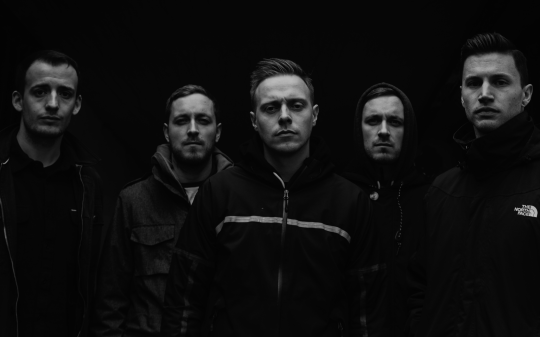 Sounding similar to their two previously released tracks “A Match Made In Heaven” and “Gone With The Wind,” “Downfall” is yet another Architects force to reckoned with. If you don’t believe us, you can go ahead and stream the new song below. Afterwards, make sure to not only pre-order All Our Gods Have Abandoned Us but also pick up tickets to see Architects out on tour with Counterparts and Sworn In here.